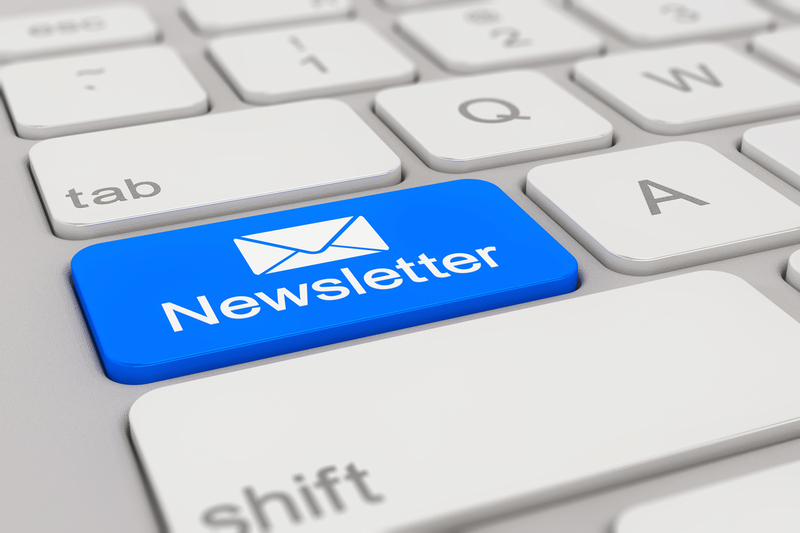 Subscribe now and make sure we have you on our email list. All are welcome to subscribe! Previous post Nominate your board members!